Beauty and Fashion advice for the everday gal! 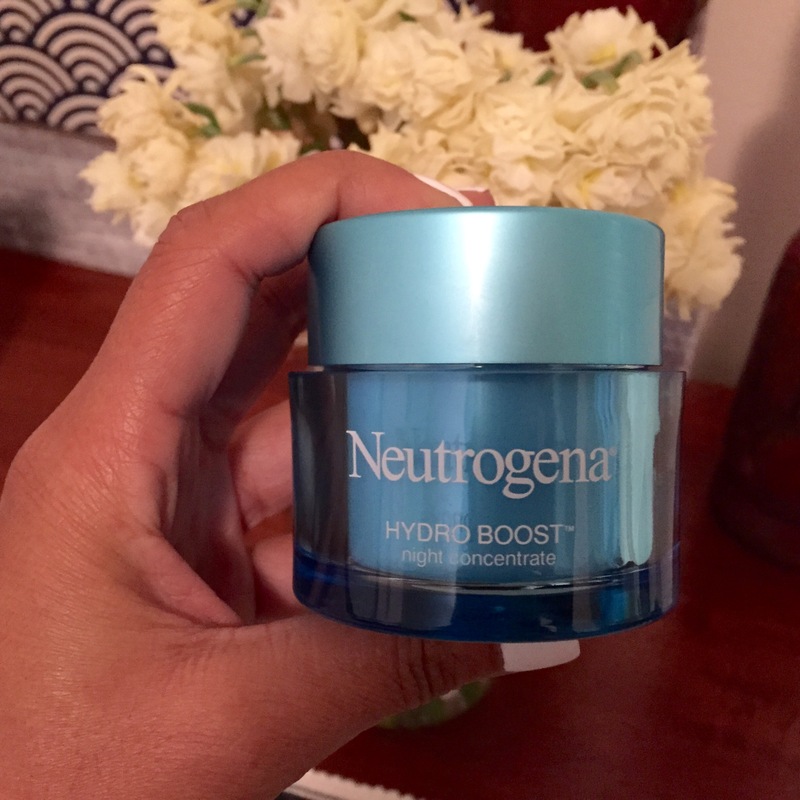 There was so much hype around the Neutrogena Hydro Boost line when it was first released that of course I got on the bandwagon. It’s taken me a while to crack it open but thank goodness I finally did because it’s amazing! That’s it, review over. Jokes, but I kinda did just ruin the ending…. My partner and I have been using this as our nightly moisturiser for a couple of weeks now and love it! My partner is very particular about what night moisturisers he uses as he hates thick, creamy formulas so I was very happy he loved this formula. 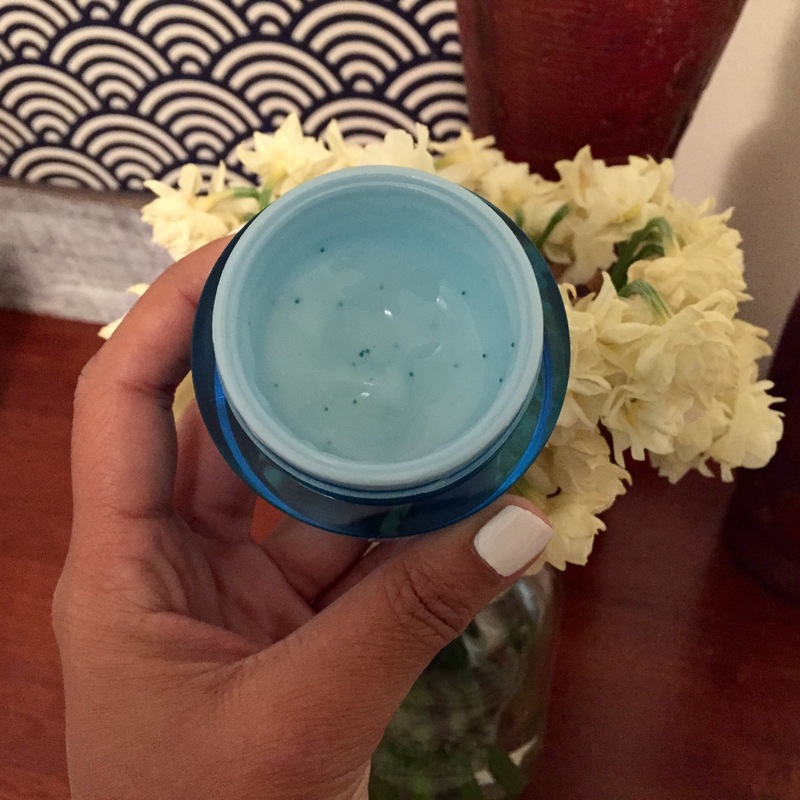 Personally I love that it absorbs quickly into the skin yet still feels hydrating. I feel my skin looks healthier and plumper the following morning so the Hyaluronic acid must be working. For a bit of added hydration I apply 2 drops of Rose Hip Oil on the top and they work perfectly fine together. I highly recommend for dry skin people and even if you have oily skin like me you can go wrong with the night formula as it’s so light weight. For only $24.99 you can’t go wrong! **Disclaimer: All opinions are based on personal experiences, and are not sponsored. rachelbeautystyle is not a make up artist, beauty or skincare specialist and will not be held liable for any recommendations. Therefore try at your own risk. New posts every Sunday, Tuesday and Thursday! rachel beauty style provides beauty and fashion advice to the everyday gal! We aim to share honest reviews, tips and tricks and create effortless yet beautiful makeup looks that readers can recreate at home. There are new posts every Sunday and Thursday. Categories Select Category Book Club Makeup of the Day Products of the Month Review: Hair Care Review: Makeup Review: Skincare Travel Guide Uncategorized What I’ve Been Wearing What’s Cooking Good Looking?